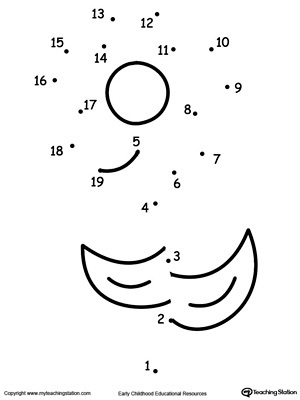 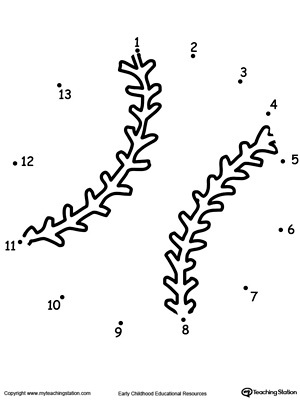 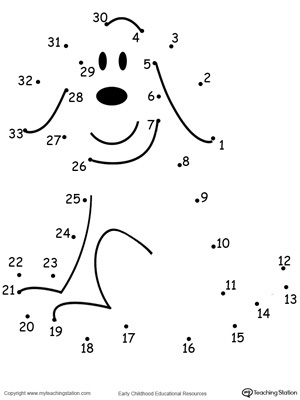 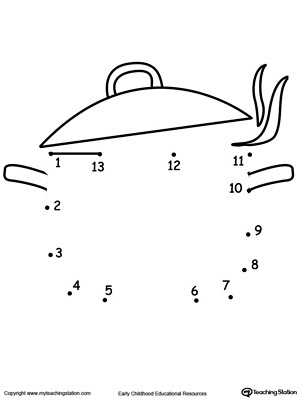 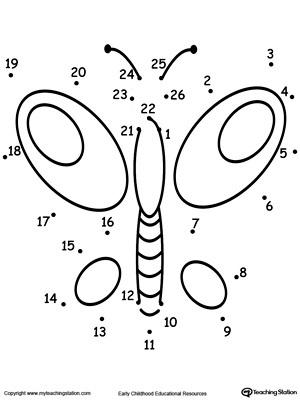 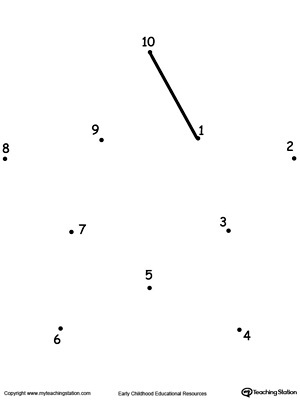 Dot to dot worksheets encourages numbers and handwriting skills for preschool, kindergarten and early elementary. 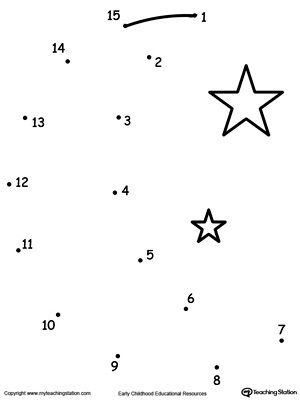 Learning to count is fun when there is a surprise at the end. 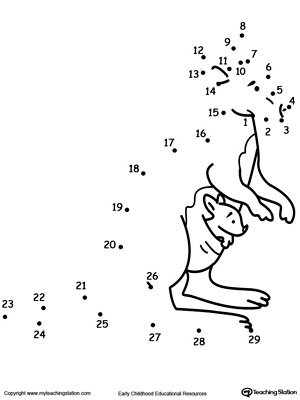 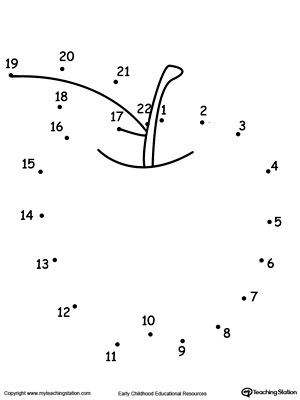 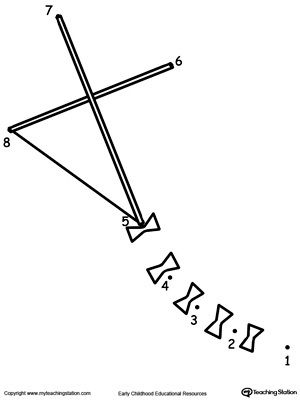 Connect the dots and color the picture for a fun learning exercise.